A rosy center to a coat of light. 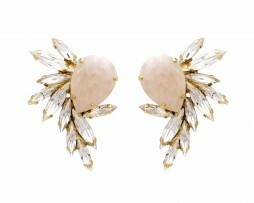 this earrings will make you look fierce and modern. 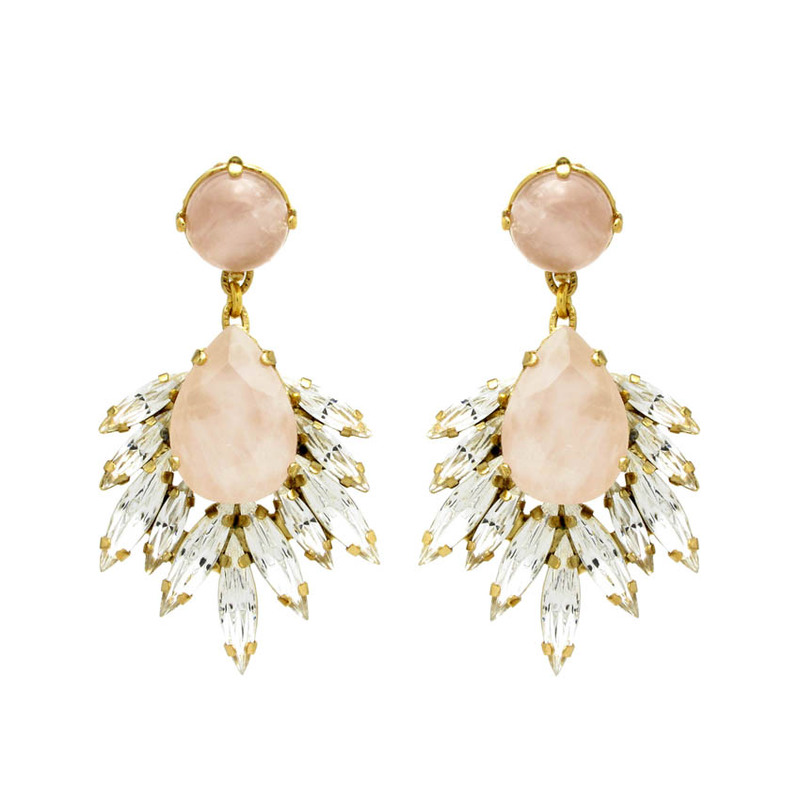 This “Pink Lenglen Earring” are bound to give your look a soft touch with an edgy splash due to the perfect mix of color and shimmer. amazing for day time events! 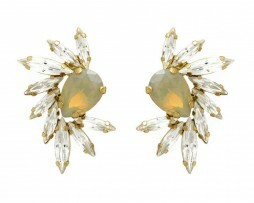 An art-deco inspired earrings that are designed flawlessly and crafted to perfection. 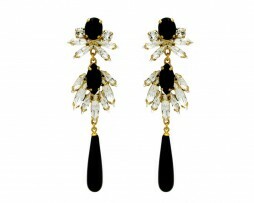 the black and crystal classic color gives it an old holywood glam and will make your total look magnificent! wear it with your favorite maxi dress and enjoy the compliments! 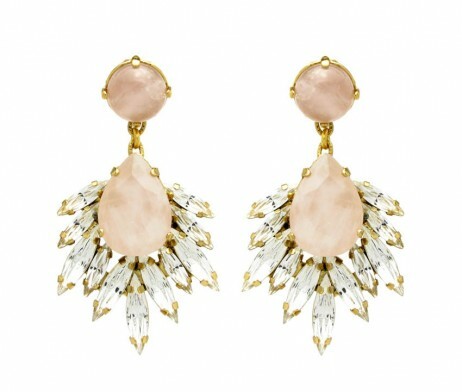 With a tribal shape and sophisticated crystal’s this pair of earrings is bound to make your total look pop and sparkle. its spiral spikes makes this design modern and yet classic!